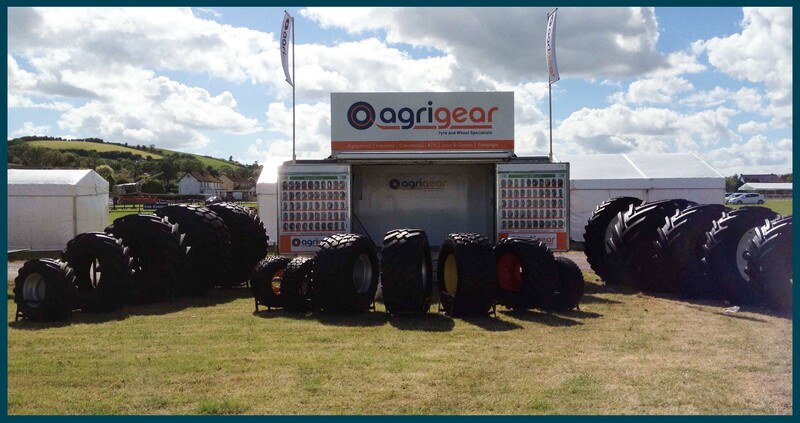 Agrigear stocks an extensive range of tyres suitable for balers. Deciding on the tyre that best suits your machine will depend on a number of key factors: (1) the machine (2) field terrain and (3) ground soil conditions. Flotation tyres are designed to stay on top of the surface and not sink in to the ground. Flotation is achieved by keeping the downward pressure on the ground slightly above what the ground can support. 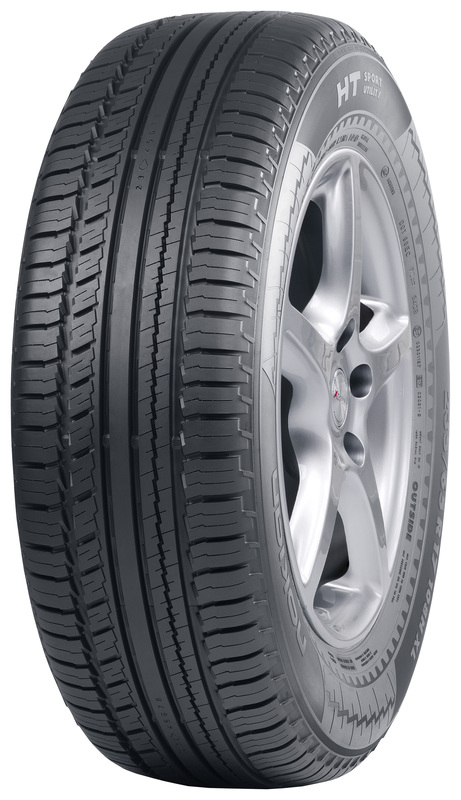 One of the key characteristics of a flotation tyre is its sidewall construction which allows the tread area of a tyre to flatten put to achieve a wide footprint. With flotation tyres, air volume is needed to carry the load; the higher the wheel, the less rolling resistance. 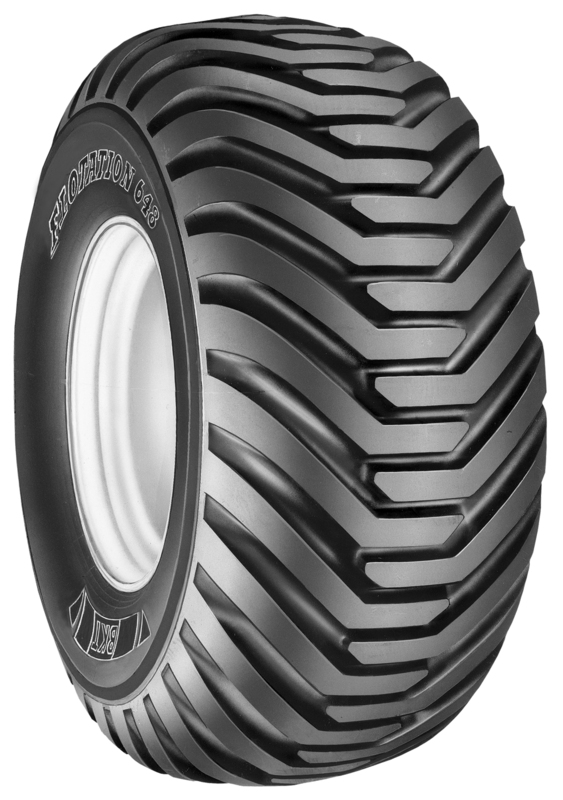 A radial tyre will increase flotation by 30% due to its flatter footprint. 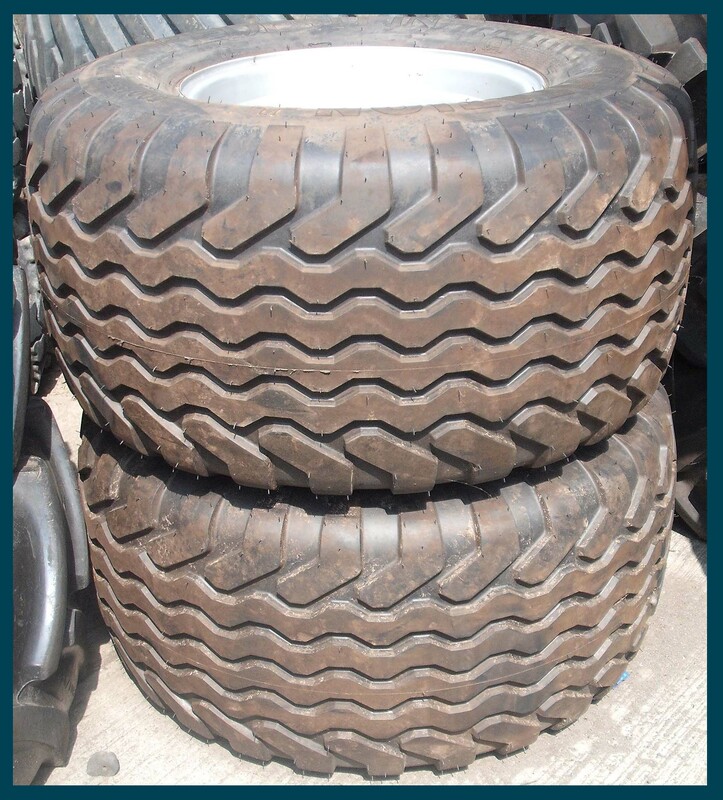 The combination of low air pressure in flotation tyres and good weight transfer, offers excellent flotation, low ground pressure and hence maximum protection of soil and plants. Larger-volume tyres protect the soil and grass sward in wet or mucky conditions as the large tyre diameters noticeably decrease rolling resistance and soil pressure. 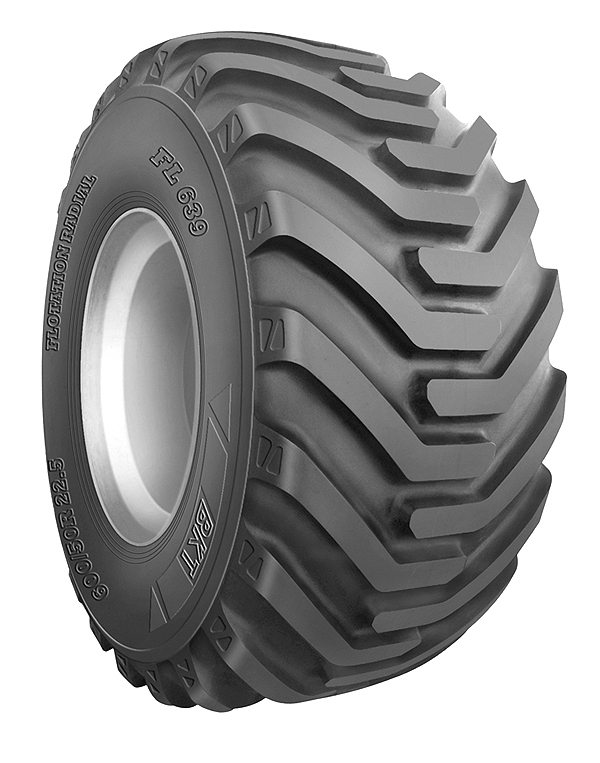 Agrigear offers 3 flotation tyre ranges from BKT that are particularly suitable for balers – FL-648 (crossply), FL-630 PLUS (radial) and FL-639 (radial). The wheel manufacturing and modification facility at Agrigear can produce custom-made wheels for any agricultural machine. For example, an existing set of wheels can be adjusted and modified to suit wider tyres. The tread design is ultimately the same for both tyres, however the LIP tyre differs in its shape at base.LIP tyres offer easier and quicker fitment. The special base design guarantees firm fitment on to the rim without any slippage thus eliminating the requirement of locking rings and flange rings. 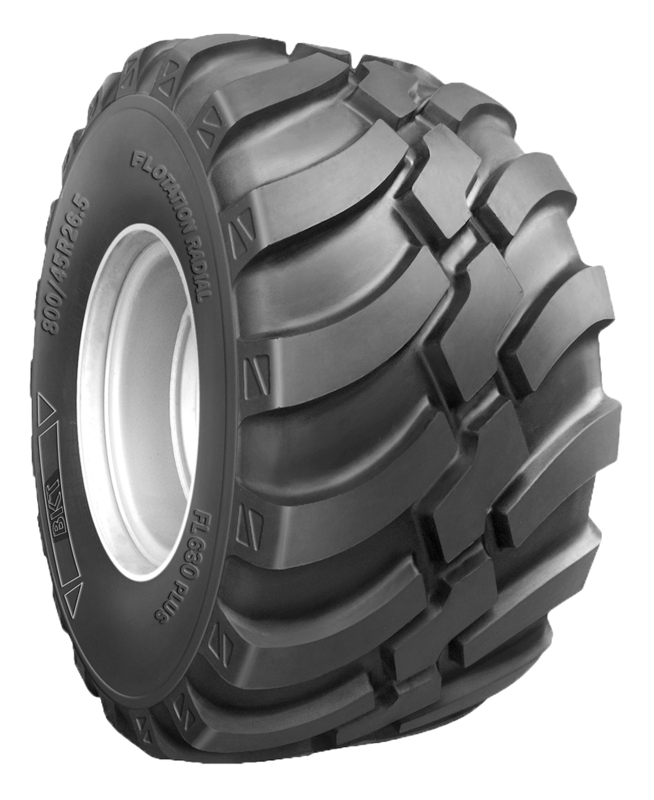 To view sizes and technical information about BKT's MAGLIFT solid tyre range, please click here. ALL STEERING, BRAKING AND ACCELERATING FORCES BETWEEN A VEHICLE AND THE ROAD ARE MEDIATED BY THE TYRES. Tyres are the most active safety equipment of your car – your car is kept on the road and you in control of your car by four contact areas the size of your palm. The role of the tyres in the safety or a car is especially evident under demanding and quickly-changing conditions: on ice or snow, on a dry or wet road or in surprising situations. Tyre pressures are quoted for cold tyres and will be specified in your car manual. They may also be shown on a sticker inside the fuel filler cap or driver's door. If you don't know the correct tyre pressures you can contact the vehicle manufacturer's customer services department.